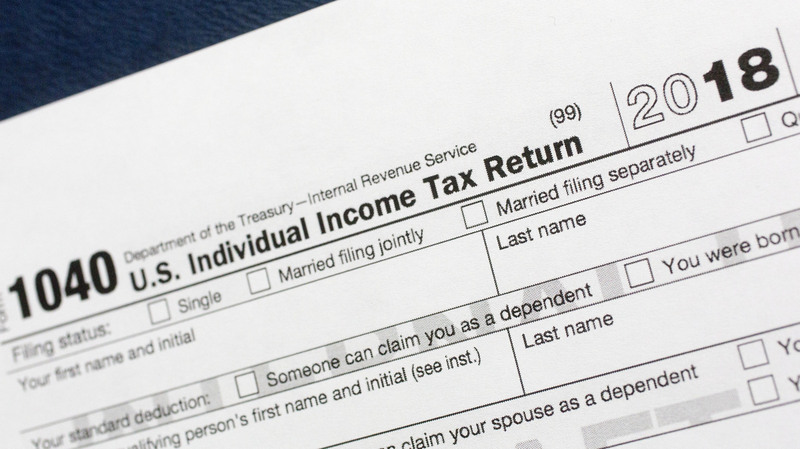 More Taxpayers Will Owe The IRS In April Because Of Underwithholding, Report Says The Government Accountability Office says 3 million more Americans are likely to have experienced underwithholding from their paychecks in 2018 as a direct result of the new tax law. The fatter paychecks that many Americans have been receiving this year may end with a big check to the government come tax time. As The Associated Press notes, "Millions of American workers started getting fatter paychecks early this year, as employers withheld less money in anticipation of lower income taxes under the law. According to the nonpartisan Tax Policy Center, a middle-income household should on average get a $930 tax cut this year, lifting its after-tax income by 1.6 percent."